Call to order: By President Heidi...12:28 pm. - Mary Dodsworth thanked the club for all it does to support community projects.  - Rotary Store bling and paraphernalia is still available! - Bob Lawrence: trip to warmer climes. - Several fined for missing the Literacy night event. According to her website, State Representative Mari Leavitt is a mom, small business owner, education and PTSA leader, and strong supporter of Washington’s military families. As a child of a military family and former Deputy Director of Pierce County Human Services, Rep. Leavitt is well aware of the pressing needs for service-members, veterans, and their families including health care, housing assistance, substance use disorder services, and other supports. She earned her A.A.S. from Tacoma Community College, B.A. and M. Ed from Western Washington University, and her Ph.D. in Community College Leadership from Oregon State University. Representative Leavitt provided insights to what is going on in the State legislature. She mentioned that McClery & Trueblood are two separate issues which had truly affected the tax rates recently. Another point of interest was a discussion on the Progressive Real Estate Tax which may be implemented in the future. For a detailed listing of bills she sponsors and co-sponsors, be sure to check out her website. No Ace was drawn.... $5.00 collected by Colleen Henry.